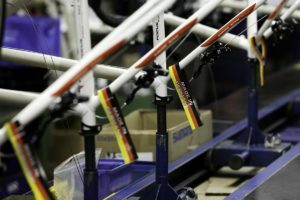 AMERSFOORT, The Netherlands – Starting tomorrow – January 7, 2015 – part of the inventory of bankrupted Halfords Netherlands is auctioned. 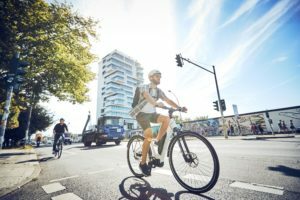 It involves the stock in bicycles, e-bikes, P&A for bikes as well as for cars of about 60 closed Halfords stores. 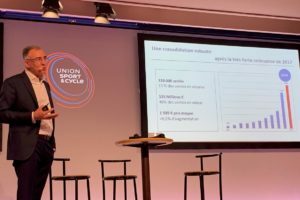 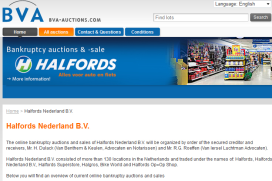 BVA Auctions organizes online auctions for the Halfords stores located in Baarn, The Hague, Helmond, Houten, IJmuiden, Maastricht, Rotterdam, Veenendaal, Weert and Zevenaar. 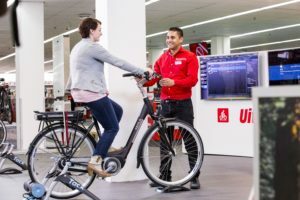 Clearance sales at the Halfords stores in Amsterdam, Veenendaal, Zaandam and Zwijndrecht are taking place inside the stores. 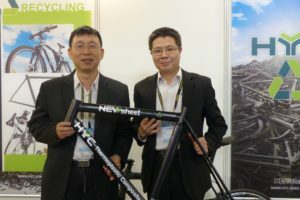 Halfords NL operated completely independent from Halfords UK; the biggest bike retailer in the UK.